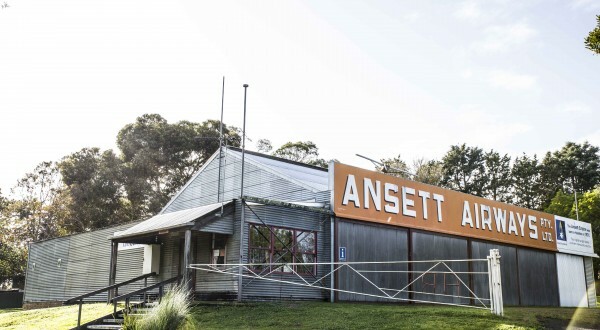 A museum dedicated to transport and tourism Pioneer Sir Reginald Ansett and housed in the company’s first aircraft hanger. 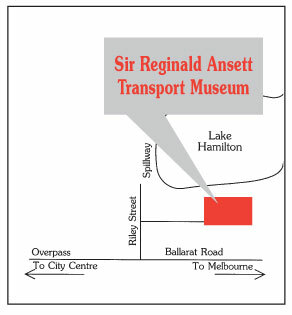 Depicting the growth of the Ansett empire from the humble beginnings in this Western Victorian City. “I don’t think I’m anything out of the box. 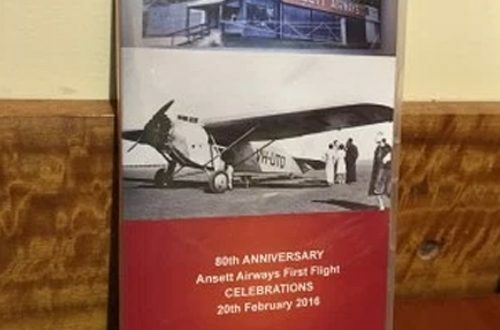 I just think if you work hard enough and long enough, you’ll get somewhere”.